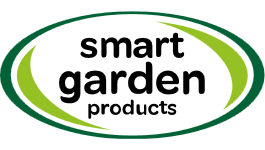 Smart Garden Products pull Briers out of administration . Mr Natar added: We are determined to restore normal and full supply of this fantastic range and brand to our retail partners as soon as practically possible, doing whatever it takes. We will be supplying Smart Standards and Smart Service Levels. This is a brilliant opportunity for Smart Garden Products and we intend to make the most of it."